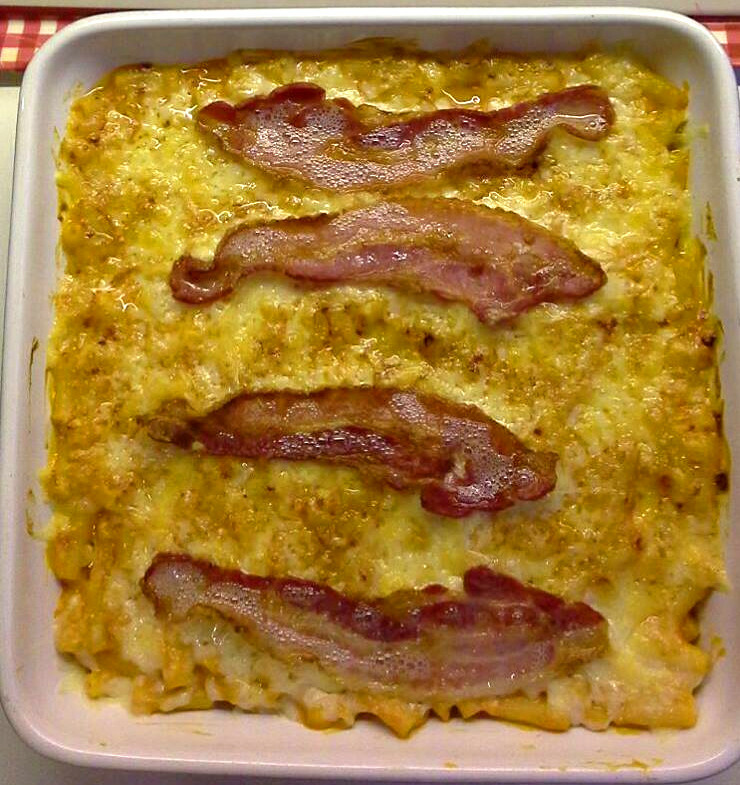 One of our newest Campbell’s recipes submitted recently by a Campbell’s foodie fan. This pie is perfect for when it’s a little cold outside and you’re in need of something comforting. 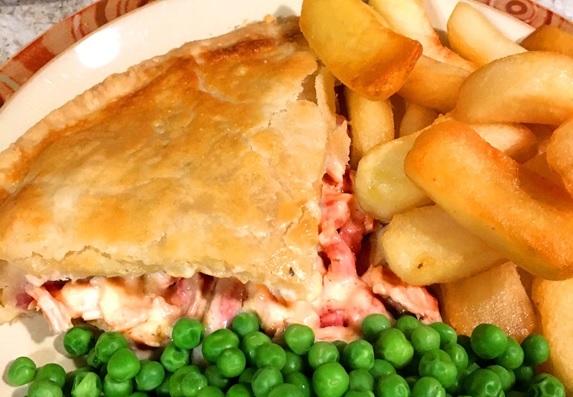 Using a creamy combination of chicken and pancetta you’ll rustle up this crusty pie in just under an hour! Best served with green veg and chips. 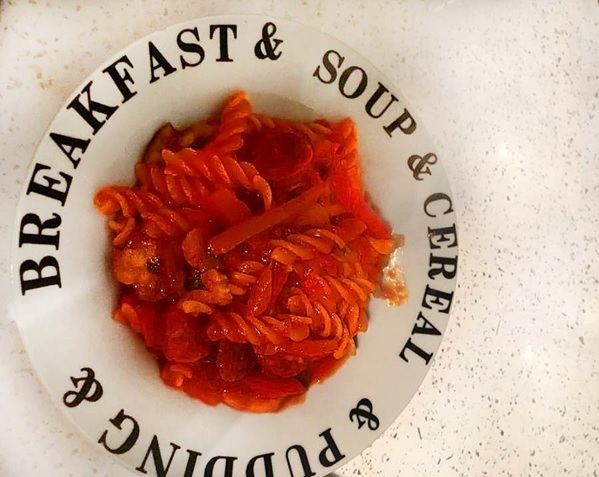 Another new recipe that was recently submitted by a Campbell’s foodie fan is this Pepperoni and Tomato Pasta. 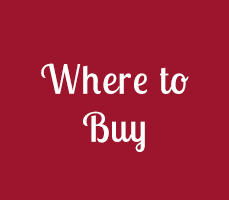 If you don’t have a great deal of time to cook yourself dinner but you know you need something tasty and filling this is the perfect warming weekday meal that can be prepared quickly and enjoyed thoroughly. Not all pancakes have to be full of lemon and sugar. 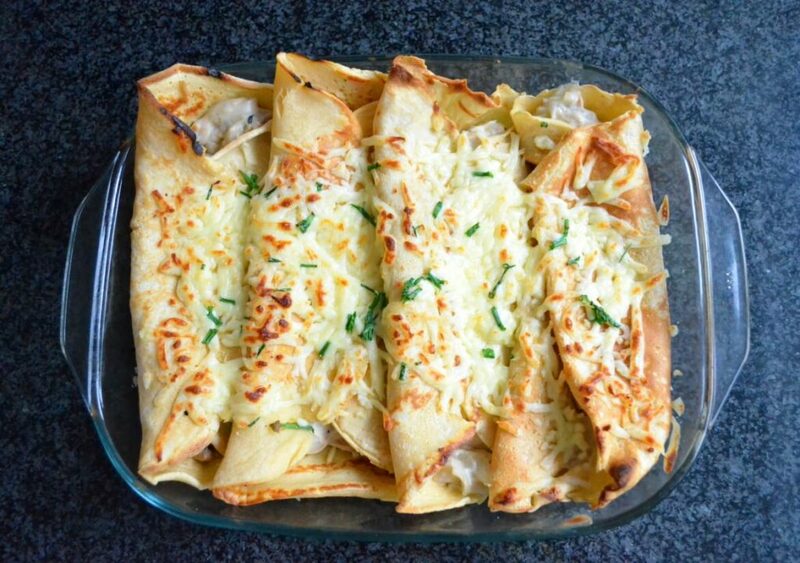 If you haven’t tried savoury pancakes yet, it’s time to give them a go! 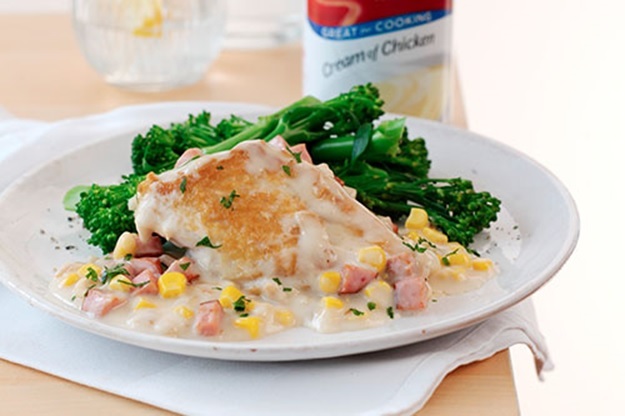 These creamy chicken pancakes will combine the simplicity of pancakes and the burst of flavour in Campbell’s Cream of Chicken. They can also be prepared in a short amount of time, so if you fancy a quick dinner that’s full of flavour, why not give them a go! Taking simplicity to the extreme! This chicken-based dish combines the unique and juicy flavours of chicken with mushroom together to create the perfect easy to make weekday dinner, which can be put together in just 15 minutes. Mmm, mac n cheese! This cheesy dish can be modified to however cheesy you’re feeling. With an additional tomato flavouring this dish combines strong flavours to tickle those taste buds! 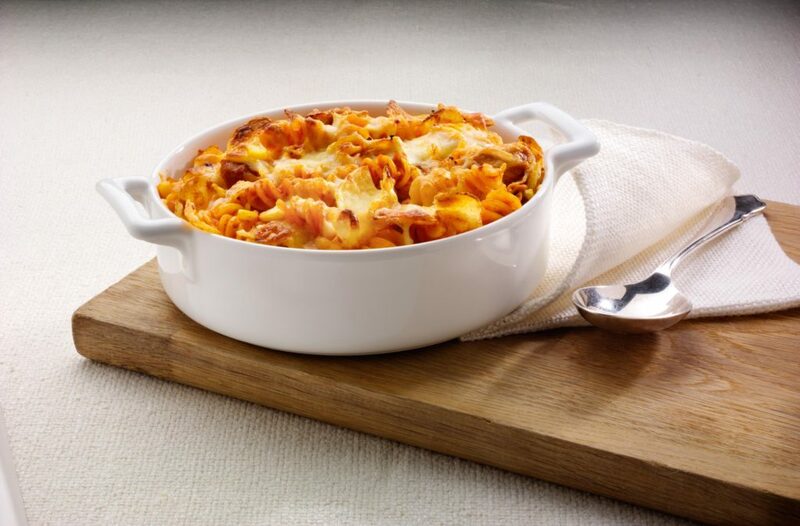 Wow your family or your friends with seven easy ingredients to create the perfect macaroni cheese. Cost effective yet wholesome, succotash is a very popular dish in the USA which is made up of sweetcorn and beans. This creamy chicken succotash provides a good balance of flavour and nutrients for a well balanced dinner. This crunchy tuna pasta bake is a great one pot meal for the whole family to enjoy together. A traditional classic British meal which is perfect for a dark and cold winter evening to keep everyone warm. Using seven simple ingredients that you probably already have in your cupboard and Campbell’s Cream of Tomato you can rustle this meal up in less than half an hour as the perfect crowd pleaser. 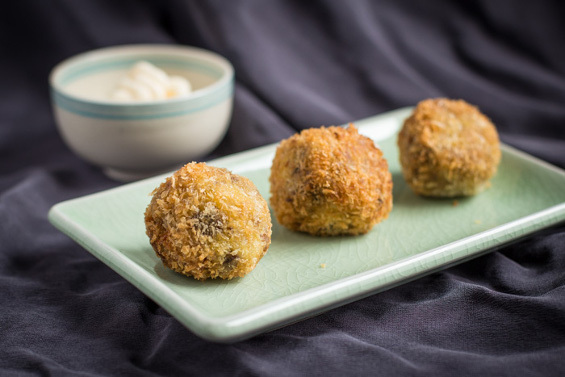 You won’t be able to get enough of these sensational snackable arancini’s. This recipe uses Campbell’s cream of Mushroom as a base for the stock to make a rich a creamy dish that can be shared around (even though you might not want to)! These muffin tin pot pies are unique as they require just five ingredients. This recipe is easily modified if you want to switch up what goes inside depending on your taste buds! 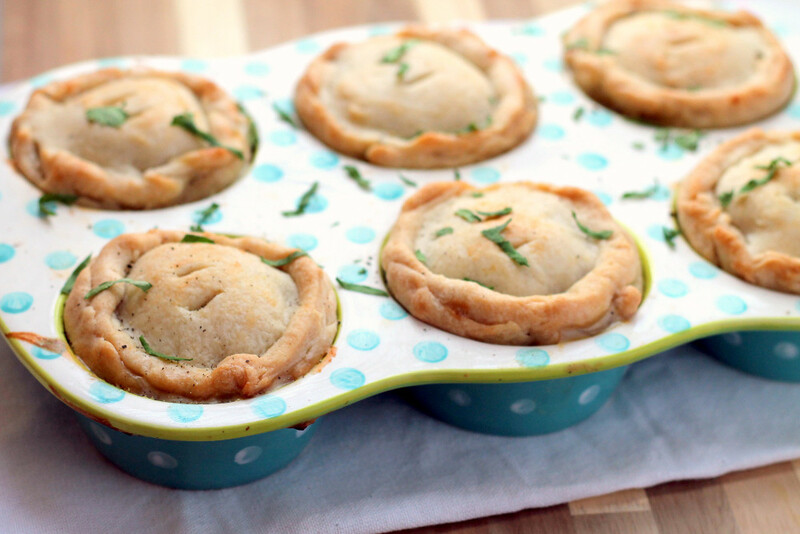 Packed with veggies this mini pot pies will provide warmth, nutritious and satisfy your hunger! Depending on your hunger, this dish could be the perfect starter, side or even main dish. 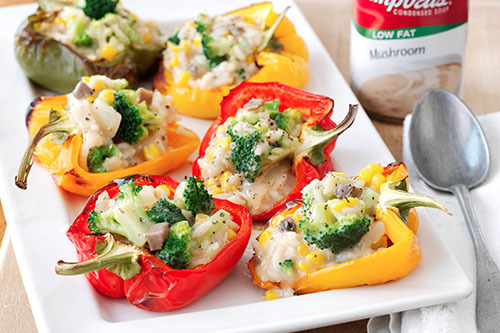 These risotto baked peppers are packed with veggies and creamy rice for the perfect rich flavoursome mouthful. 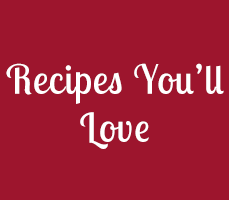 There you have it, 10 of the best Campbell’s soup recipes of 2019! 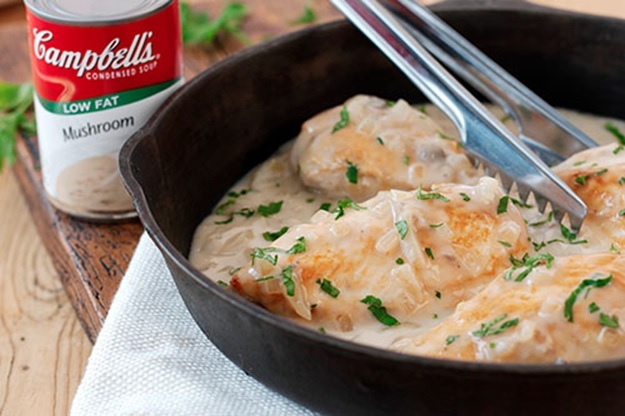 If you decide to make a recipe using Campbell’s, don’t forget you can submit it to us for the chance to get your recipe featured on our website!